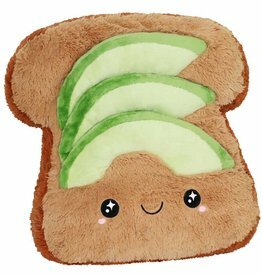 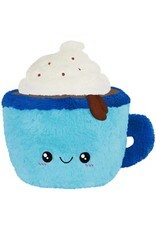 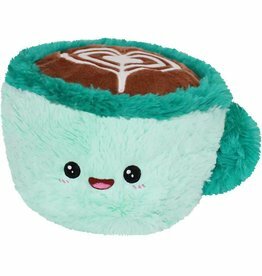 Home / Squishable Hot Chocolate 15"
Squeezable, lovable, adorable, huggable Squishables are super soft! 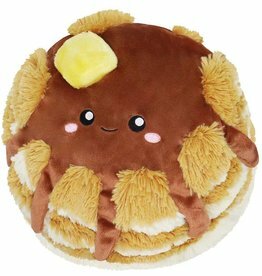 All new polyester material fills them with plushness. 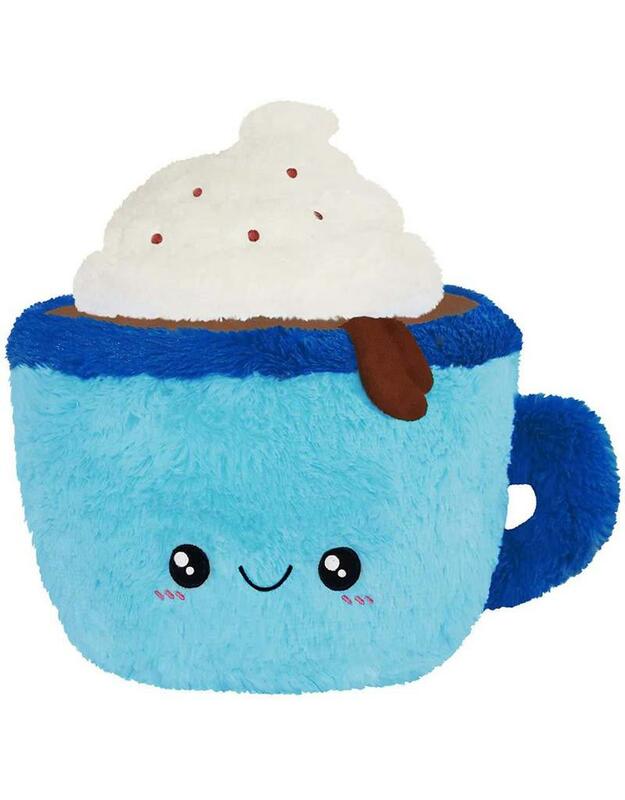 Comfy companions for TV-watching or bedtime.